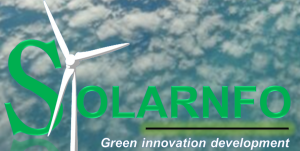 Solarnfo is a renewable energy company based Khayelitsha. 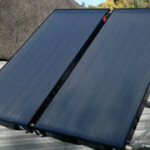 The company supplies alternative energy solutions around the Khayelitsha area. 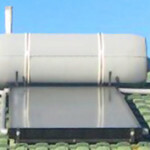 They install solar panels in households, commercial buildings, community structures and possible wind turbines, green rolling of trees and small nutritious gardening programs for schools, calling it eco-system. After conducting a market research, they have discovered that customers especially households complain about the continuous rise of already unaffordable electricity prices. 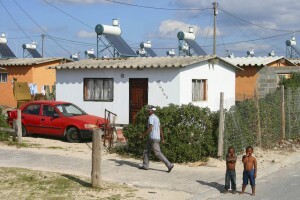 Those who reside in informal settlements are mostly affected by this. 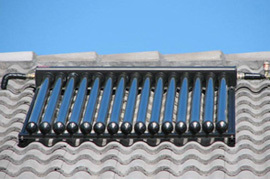 They have also found that most individuals do not really understand the mechanism of going green. Their first client was in Khayelitsha and primarily looking to establish their base and brand in the area. The company is currently 100 % black owned with one Director including three employees.